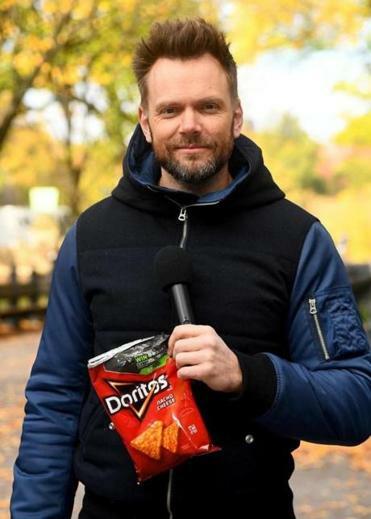 Joel McHale, longtime host of E!’s “The Soup,” will debut his new show next month. Looks like Netflix is continuing to push its way into the talk-show genre, pulling a few cable and network hosts over to streaming. First it gave us two seasons of Chelsea Handler’s “Chelsea,” and recently the first hour of the six-episode “My Next Guest Needs No Introduction With David Letterman” became available. The first season will include 13 episodes. In an effort to be somewhat timely, the show will tape on Thursday nights, then become available on Sundays. In our current news cycle, which turns faster than a clothes dryer, he’ll need some luck with that. McHale has also done some acting, on the sitcoms “Community” and “The Great Indoors” as well as on episodes of “Sons of Anarchy” and “The X-Files.” But he may be best known for his hosting gigs, not just on “The Soup” but on the 2014 White House Correspondents’ Association dinner, the 2011 Independent Spirit Awards, the 2015 ESPY Awards, and the 2017 People’s Choice Awards.